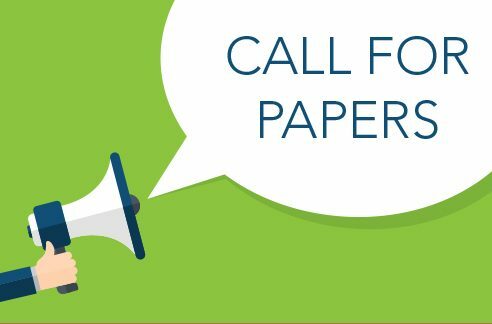 We invite submissions to a Special Issue of the Journal on: "Internal Migration as a Driver of Regional Population Change in Europe: Updating Ravenstein". The aim of the special issue is to present new findings and insights into the role of migration in the development of the populations of cities and regions in Europe. To submit a paper, please send an abstract (max. 500 words) to the Managing Editor at CPoS@bib.bund.de by 29 March 2019.